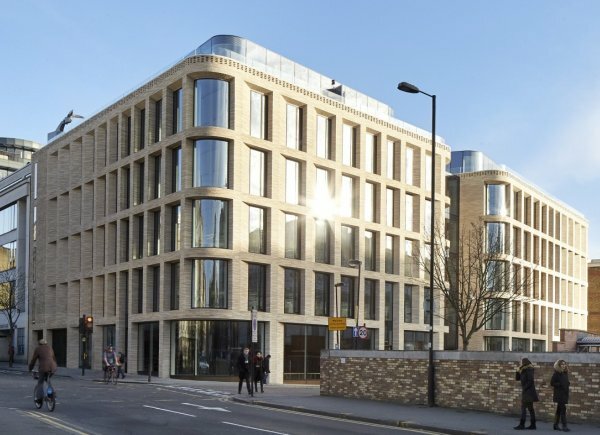 This 70,300 sq ft development completed in January 2015 and comprises 58,000 sq ft of offices and 12,300 sq ft of retail. 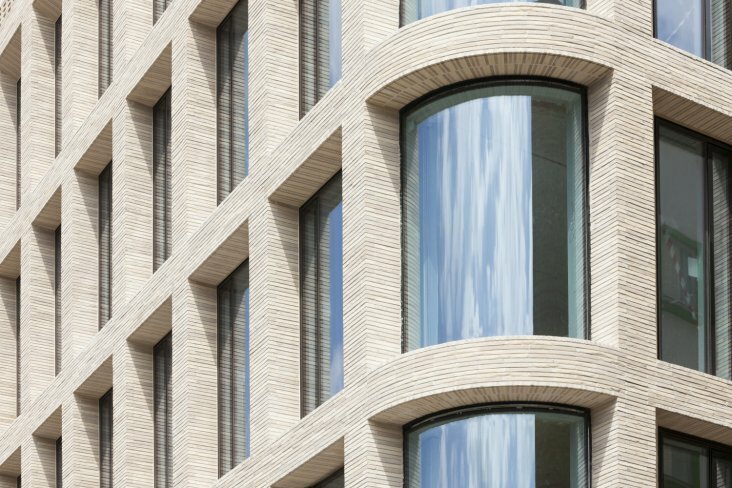 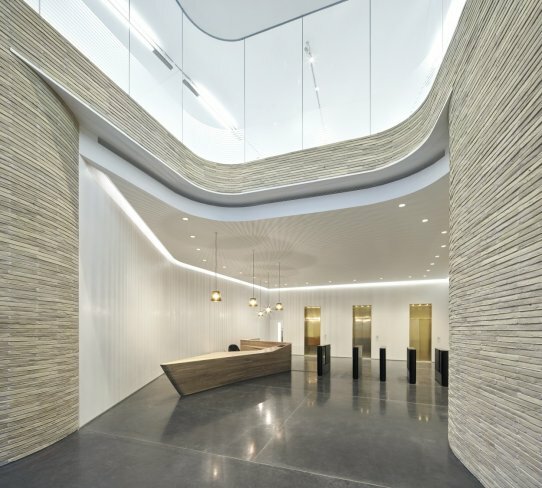 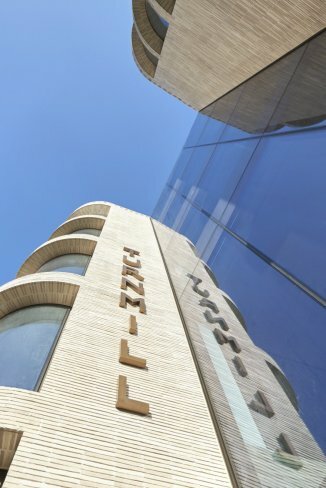 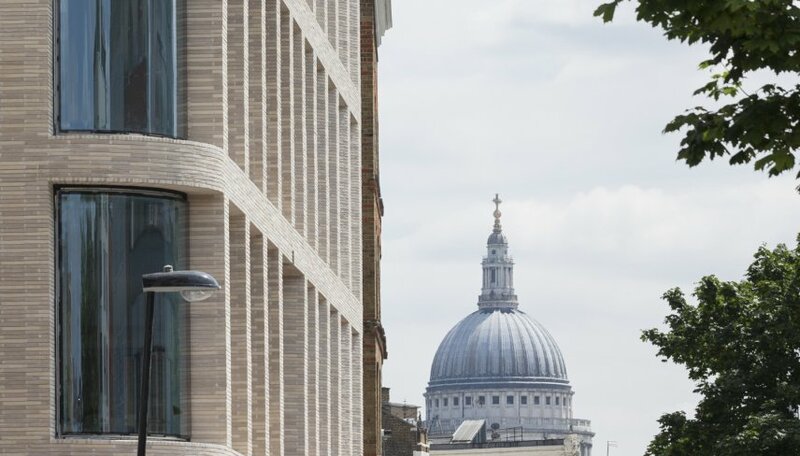 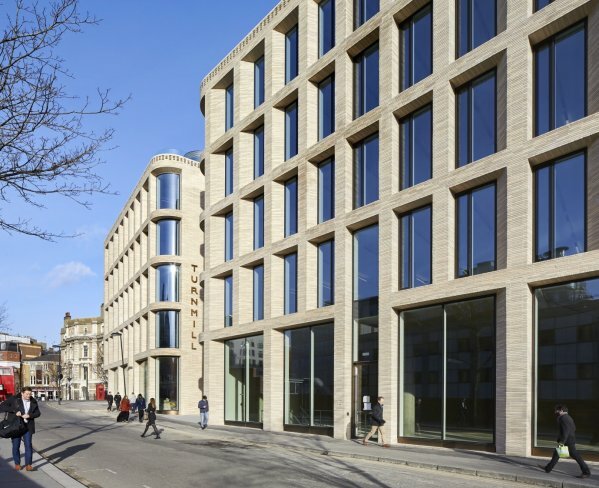 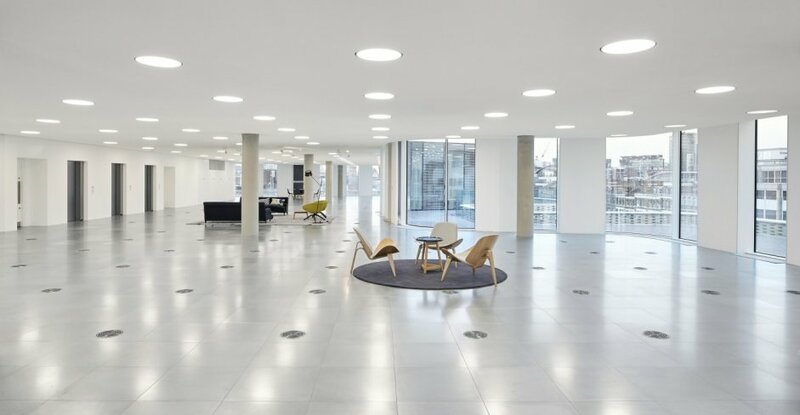 It is located in the heart of Clerkenwell, an area that will benefit from the arrival of Crossrail at nearby Farringdon station in Autumn 2019. 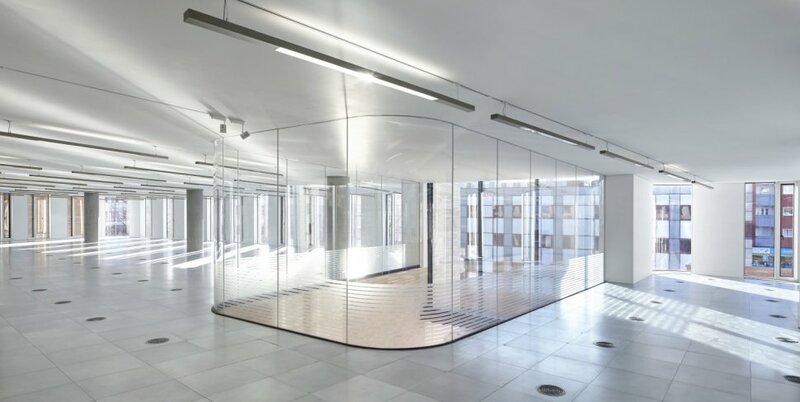 The office element is let to Publicis Groupe.